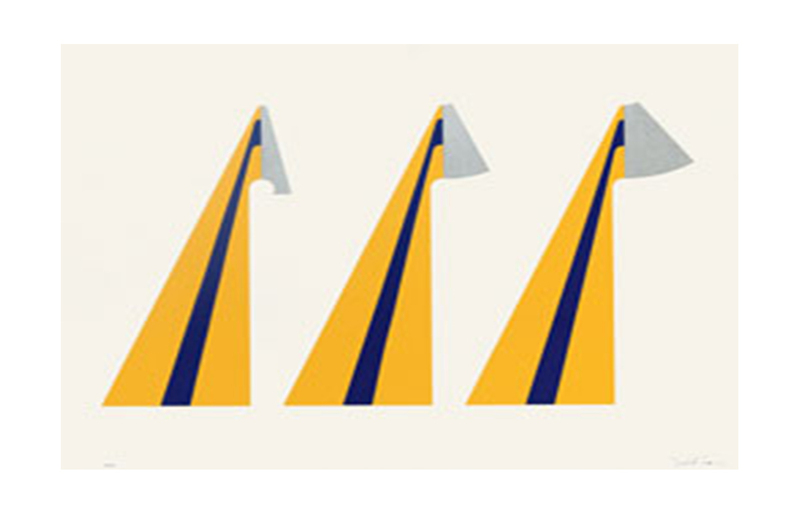 Untitled (Thank You), 2010 c-print 20 in. x 24 in. Untitled (Alice’s Feet), 2010 c-print 20 in. x 24 in. 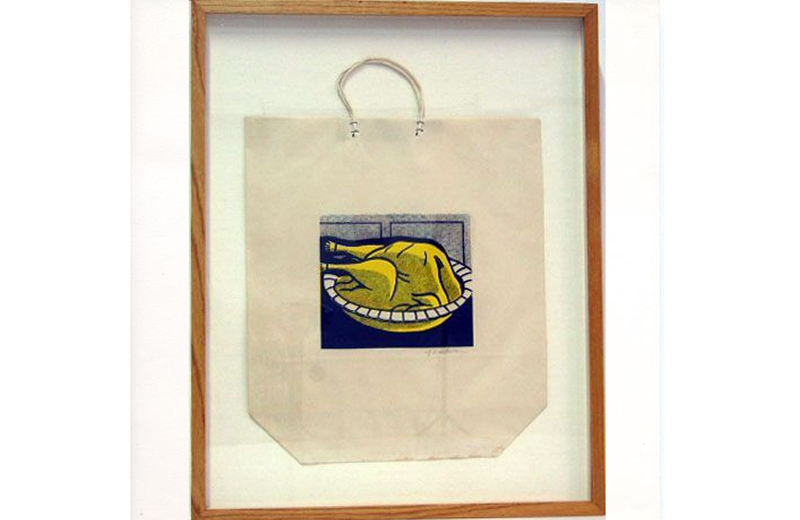 (NYC, 1923 -) Turkey Shopping Bag, 1964 colored serigraph on paper 23 in. x 17 in. 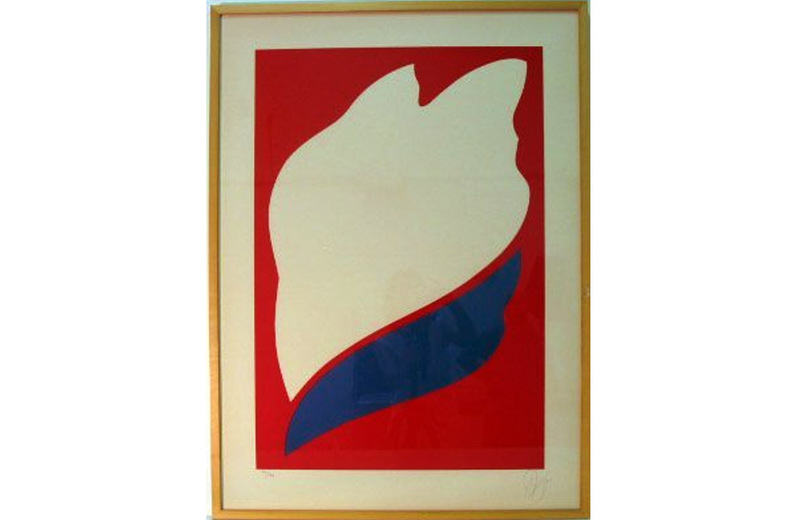 (New Castle- upon- Tyne, England, 1936 -) Triple, 1965 colored serigraph on paper 40 in. x 30 in. 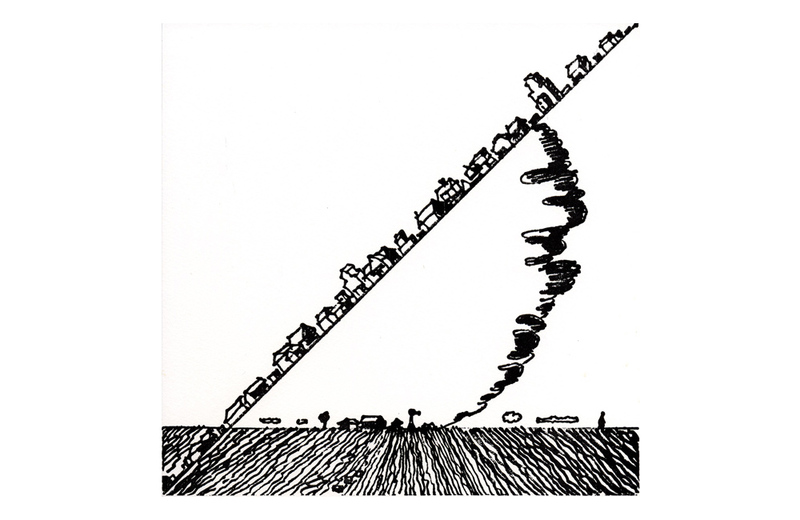 (Louisville, KY, 1926 -) Untitled, 1973 silkscreen on arches paper 39 3/4 in. x 28 3/4 in.